And this is it, beautiful souls! 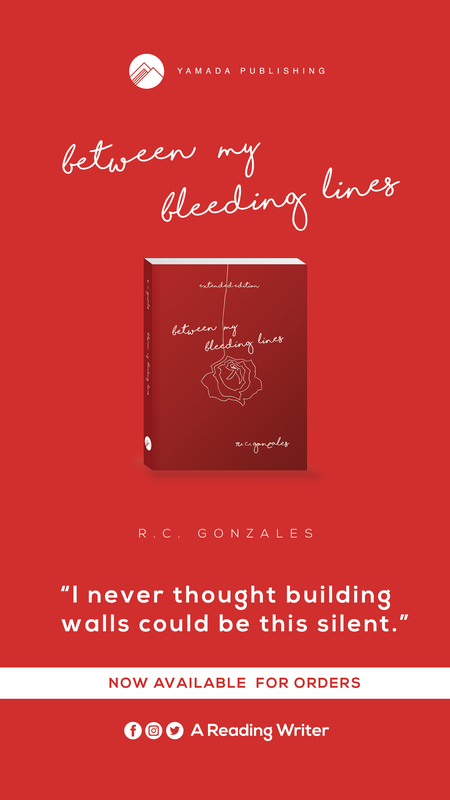 🙂 Revealing the title of my debut poetry book: Between My Bleeding Lines. ❤ Will be available on May 2017! Cover reveal soon! 🙂 — Have a blessed week, everyone! ❤ — Background Music: Breathe Again by Sara Bareilles No Copyright infringement intended.